Strike Back at the Evil Bydo Empire! 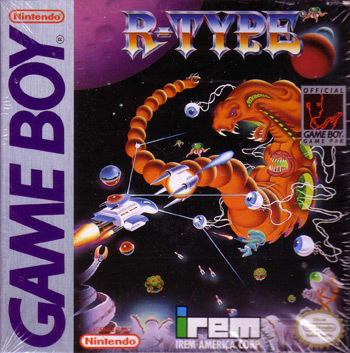 I have to admit, I am a sucker for old school sci-fi side scrolling shooters, and R-Type was one of my favorites growing up. Anime News Network reports that YouTube channel Mashed has commissioned animator Paul Johnson (of Dr. Who anime fame) to create a short anime styled film honoring the beloved ’80s arcade title. Judging by the clips Anime News posted on their website, Johnson is doing a Hell of a job, and I can’t wait to see the final product!